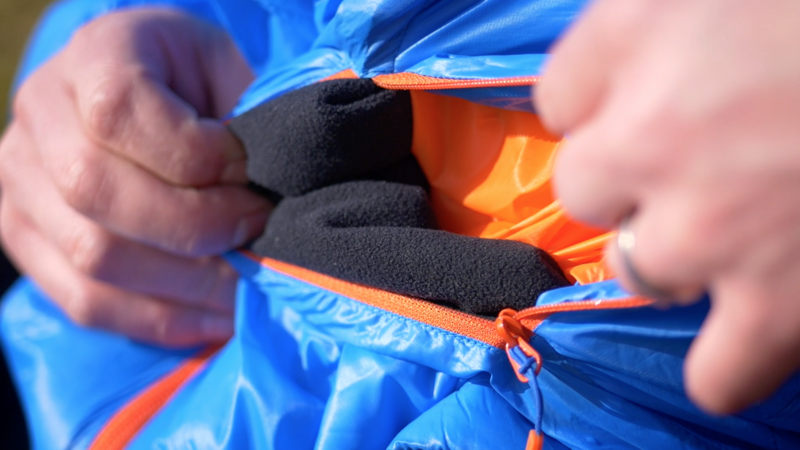 The Mountain Raid uses the same level of synthetic insulation as our sleeping bags to provide incredible warmth when you reach the overnight camp or on cold hill days. Combining the PointZero wind shell with 100g Primaloft Gold filling to create a jacket ideal for cold and wet conditions. 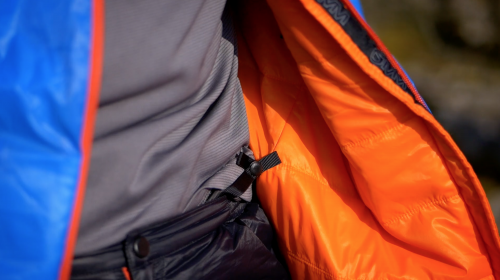 The Mountain Raid also offers an alternative to a full sleeping bag and insulation layer when combined with the Mountain Raid Pant & foot pod to create sleeping system alternative. 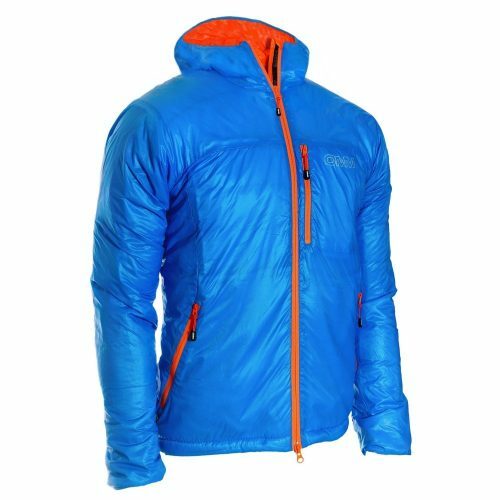 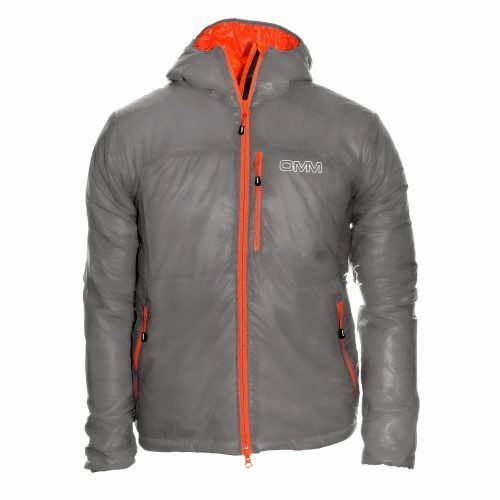 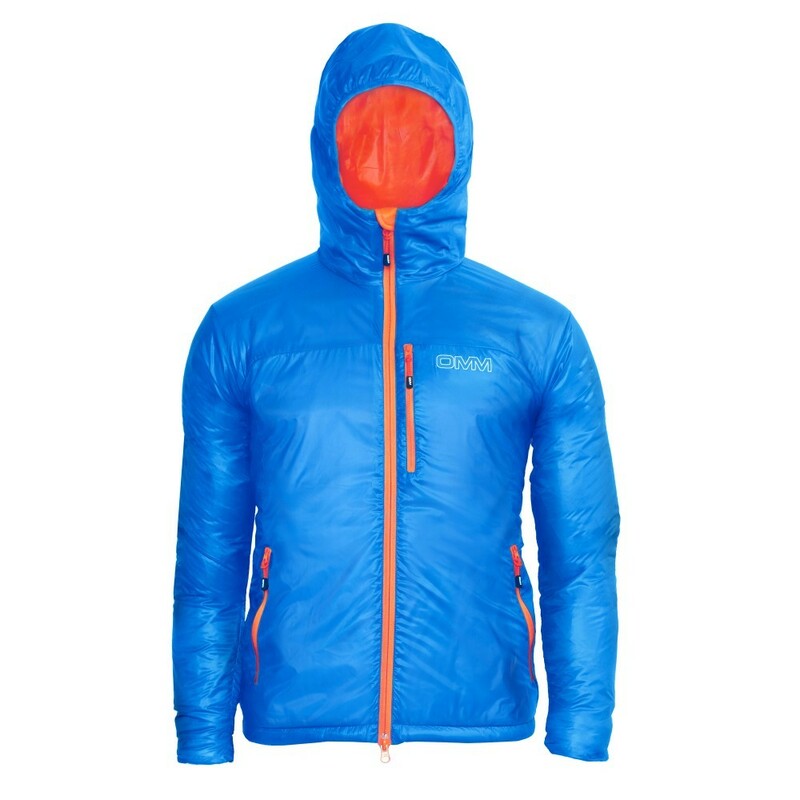 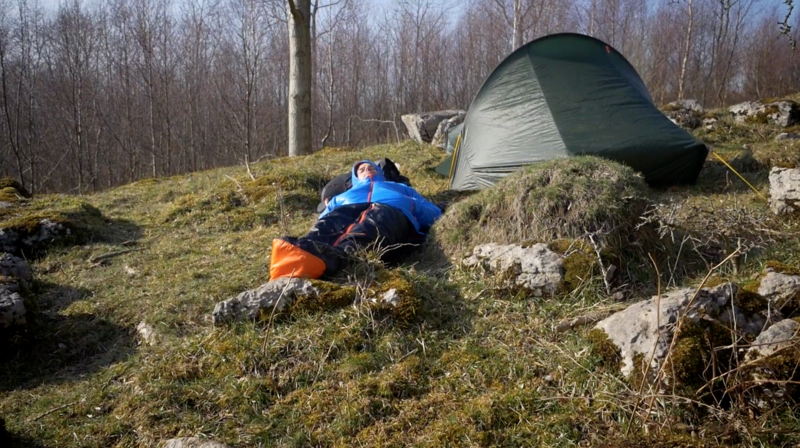 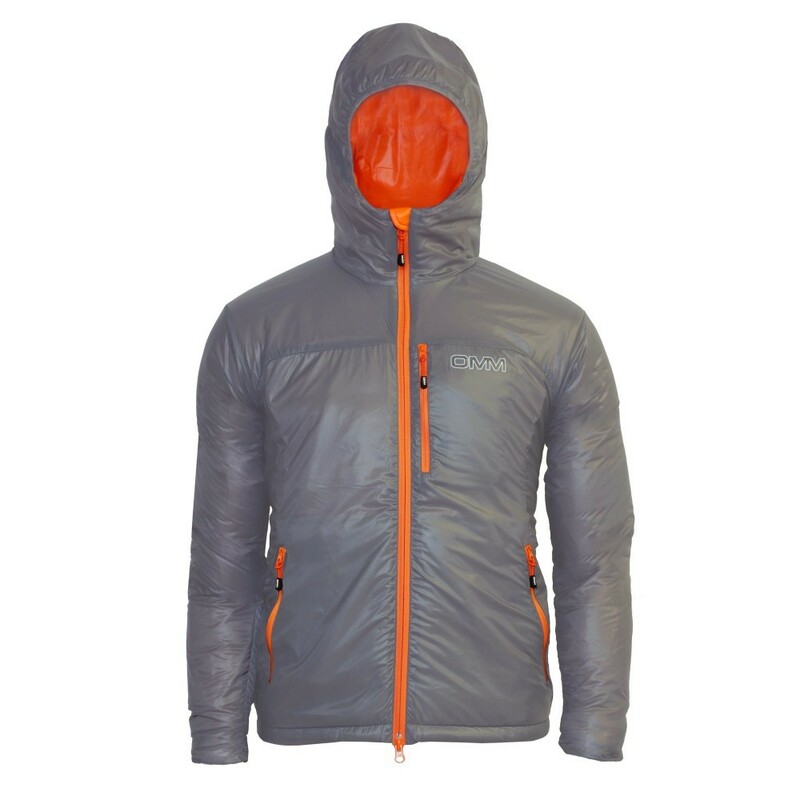 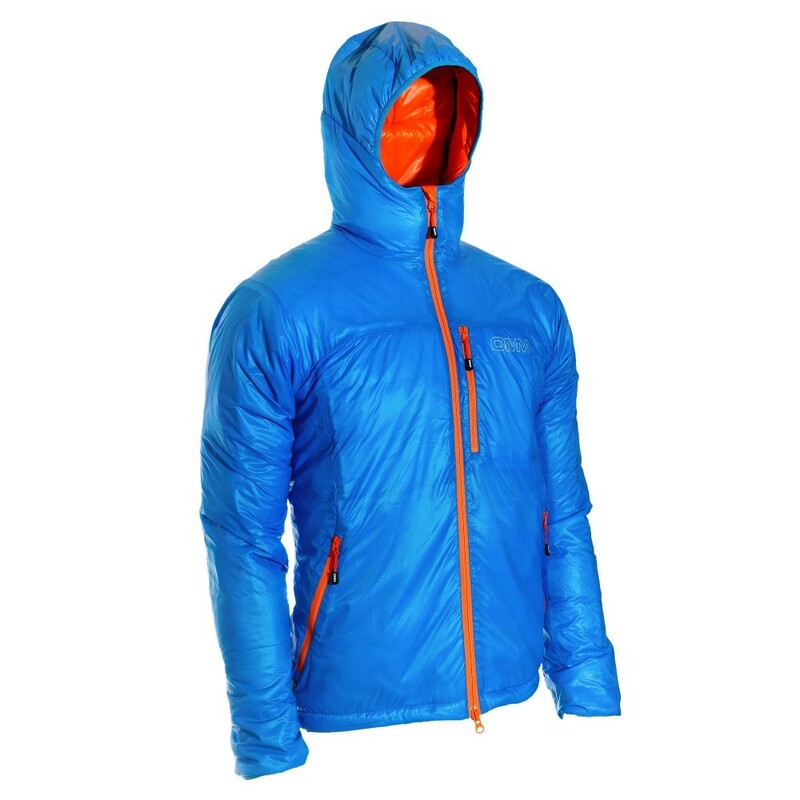 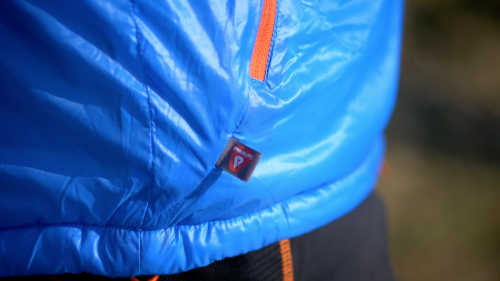 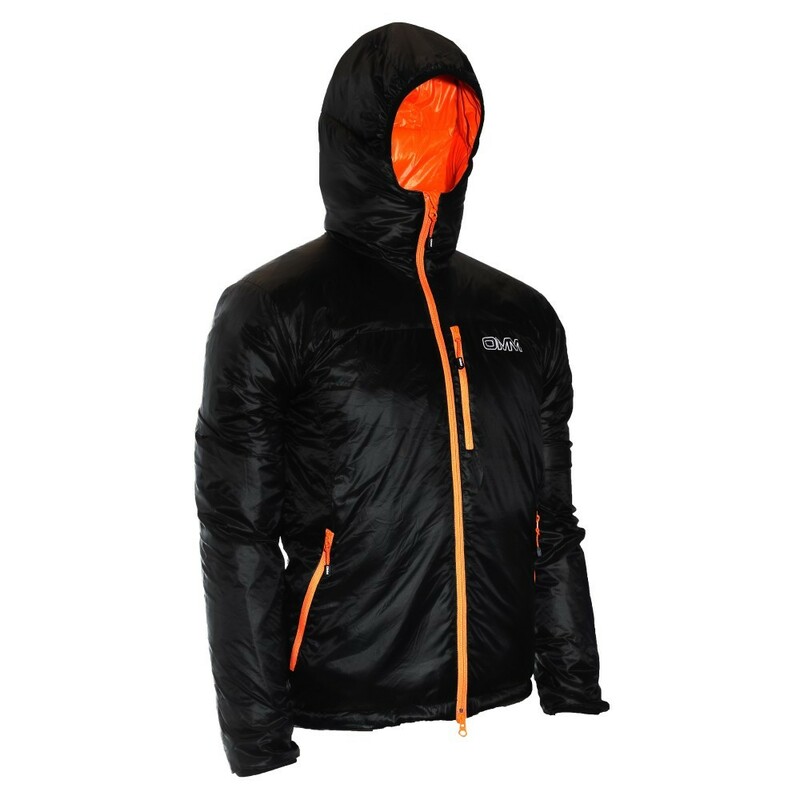 Mountain Raid PA 1.0 creating a versatile sleep-system. 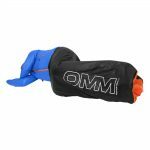 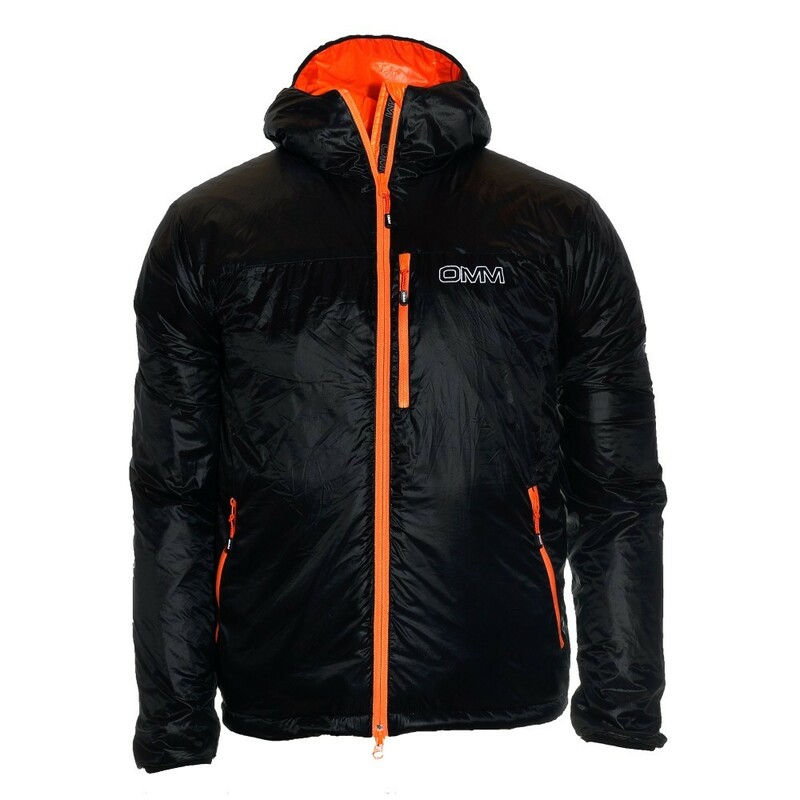 The Mountain Raid Jacket can be connected to the Mountain Raid Pant & foot pod to create an ultra lightweight sleeping bag alternative. 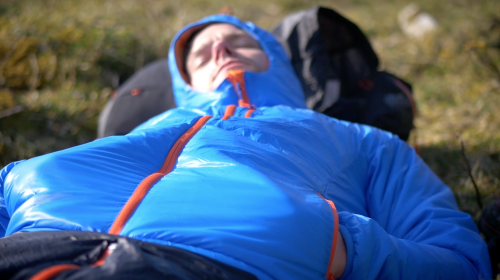 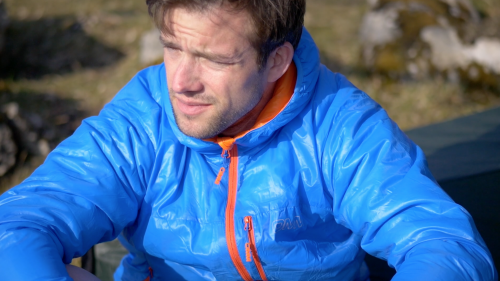 The sleep suit is designed for walking around camp and fastened together to seal heat.